GT Roofing and Guttering is your one stop shop for all you roofing and roof replacement needs in Adelaide and South Australia. We are proud to be 100% Australian owned and operated and offer a customer experience that no other Adelaide roofing company can match. 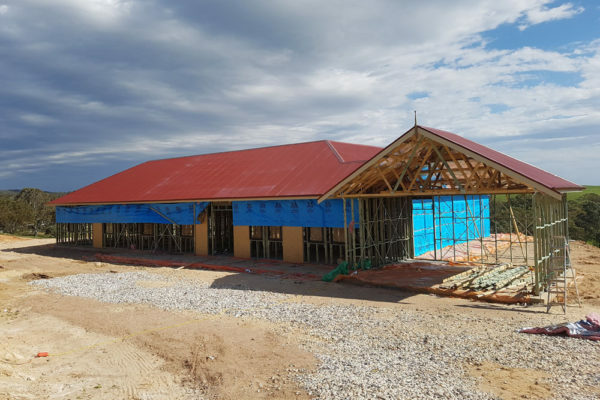 Specialists in every aspect of roofing services in Adelaide including roof restoration, roof repairs, guttering as well as re-roofs and new roofs. 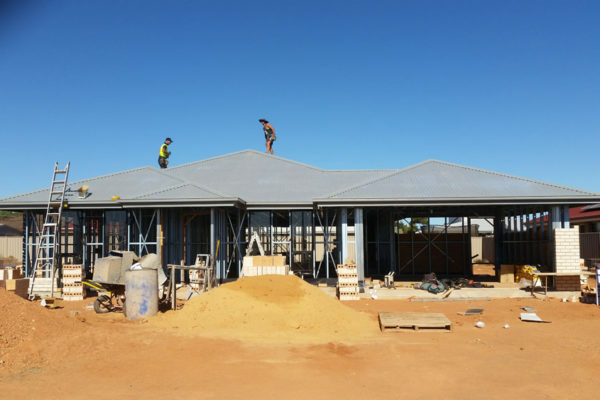 Our expert team of tradesmen are fully licensed and registered and can even help with repairs to your tiled or colorbond roofing. 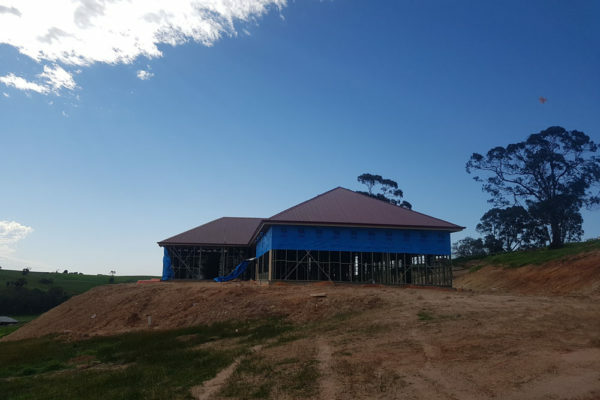 GT Roofing and Guttering have many years of experience in South Australia and pride ourselves in our professionalism and integrity. We will work with you to achieve perfect results that are on time and within your budget. We will also provide you with a warranty and a 10 year guarantee for our workmanship. Whatever issues you may be experiencing with your roof give Adelaide’s leading roofing services company a call. 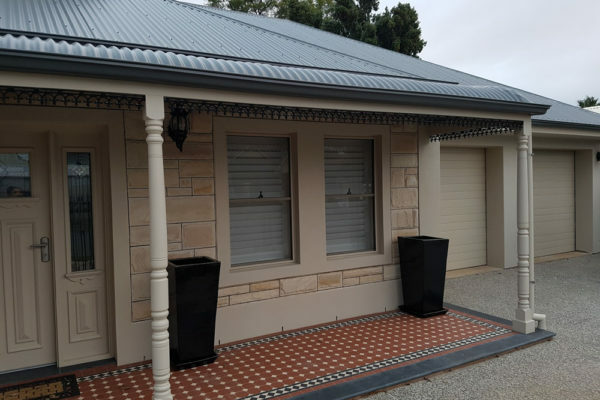 GT Roofing has been carrying out roofing replacements throughout Adelaide as well as providing complete maintenance solutions for many thousands of customers across the state. No job is too big or small. Your roof needs to not only look its best, but to perform its vital role of keeping your home safe and sound from the elements. It can make a huge and distinct difference to the look and value of your home or investment property. We are more than happy to discuss any options with you regarding your roofing needs. If you would like us to give your roof the once over to check for potential leak hot spots or to simply remove a build-up of debris or a general clean up, give us a call on 0434 640 550. There’s no pressure and no obligation on our behalf! 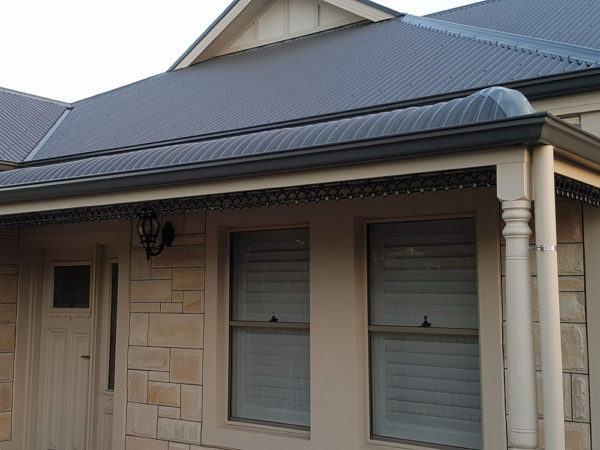 If you’re looking for a roof replacement company in Adelaide for any of your roofing services, GT Roofing and Guttering can help. We travel all over Adelaide and South Australia and offer complete roof restoration and replacement. Perhaps you are considering an upgrade to colorbond roofing or just need an emergency repair. One thing that GT Roofing and Guttering will always guarantee is that there will never be any hidden costs. 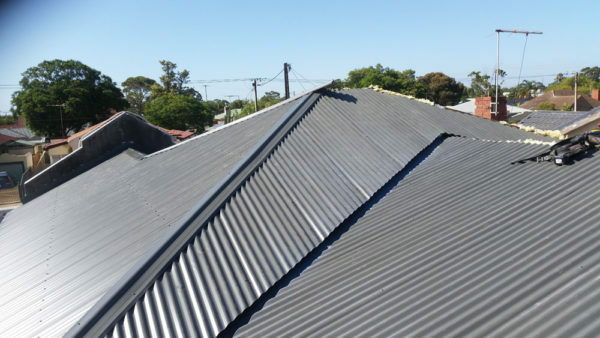 If any other Adelaide roofing repair company provides you with a cheaper price for any similar work, we will always beat it. We are always here when the need arises. The Adelaide weather can be extreme and your roof needs to maintain its integrity throughout its natural lifespan. 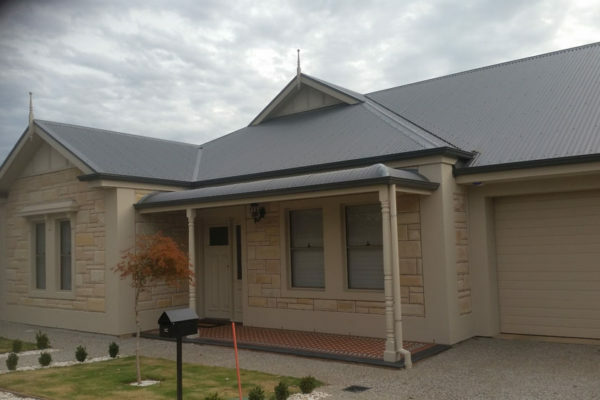 When you need a roofing specialist or roofing contractor in Adelaide, we are here to help. Our work over the years has earned its solid reputation and our ongoing quality is second to none. We will always come to you as soon as we can and offer you an obligation free quote. Give our team a call today on 0434 640 550. We are a leading roofing company and offer guarantees on our work and can help you with your home, investment property or commercial replacement and repairs. GT Roofing and Guttering is a 100% proudly owned and operated, South Australian Business. 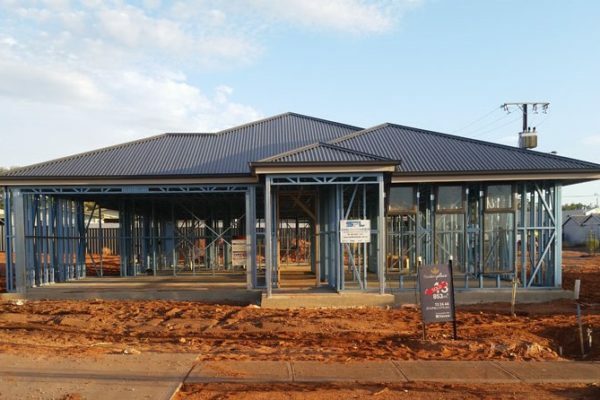 Started by George Tselekidis, GT Roofing and Guttering has been in operation for over 5 years in South Australia. George and the team are fully qualified with extensive knowledge of the roofing industry. George is committed and passionate in providing you, the customer, with the highest quality workmanship combined with the best roofing products at the most competitive prices. All of our GT Roofing and Guttering staff take great pride in any work undertaken and all our tradespeople, who we believe are the best in the industry, are reliable and on time. All Roof Specialists tradespeople are registered and licenced roof plumbers. We will ensure that your roofing needs are met and we are proud to stand by our high quality of work which is our point of difference. Our our work comes with guarantees and warranty’s that we can discuss with you. We look forward to assisting you with your roofing needs and are only too happy to speak with you to provide you with a free, no obligation quote, for whatever roofing work you require. Contact us Today!